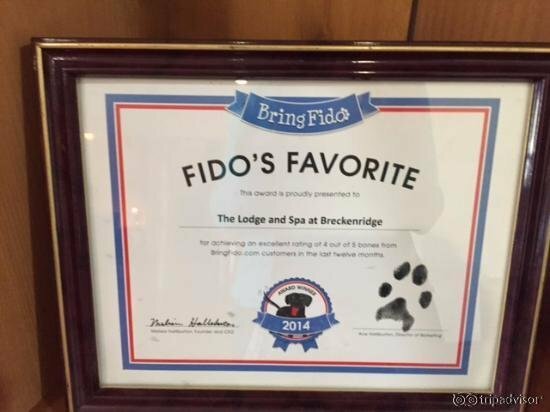 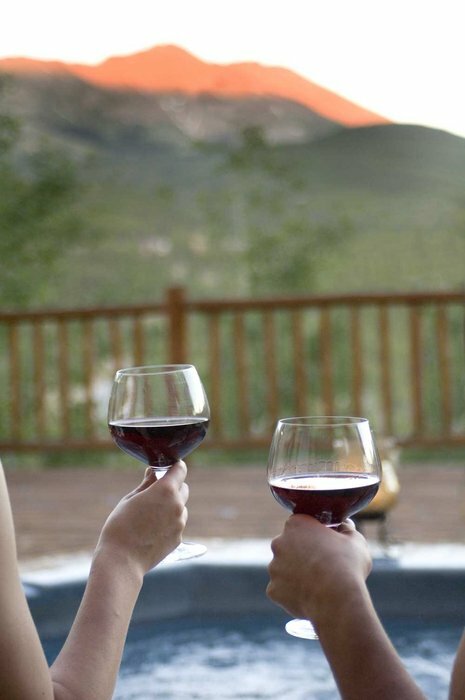 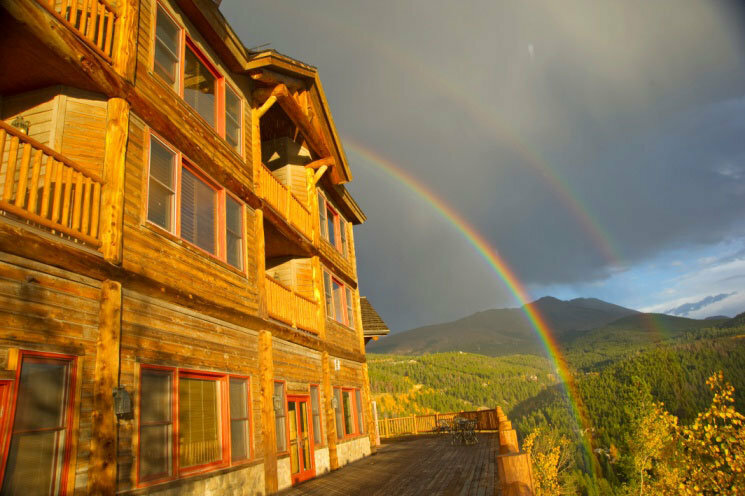 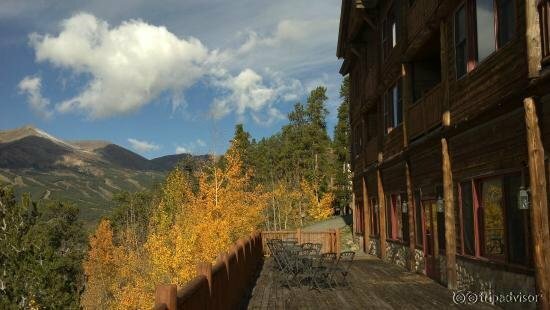 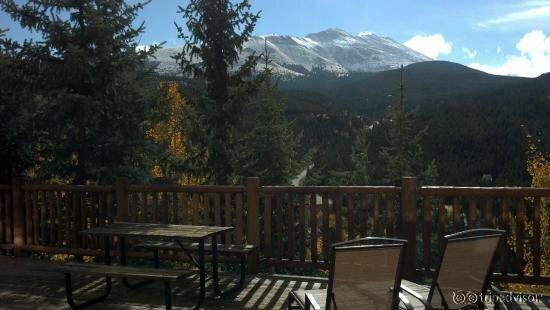 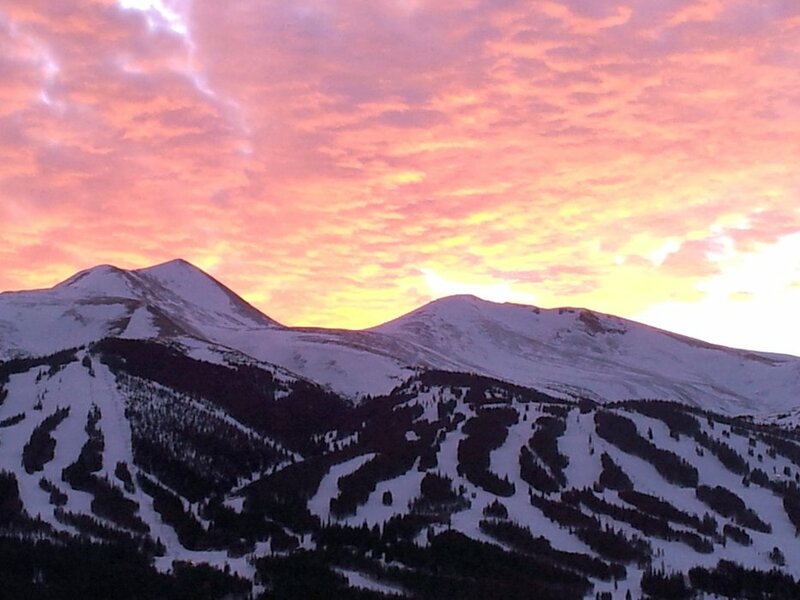 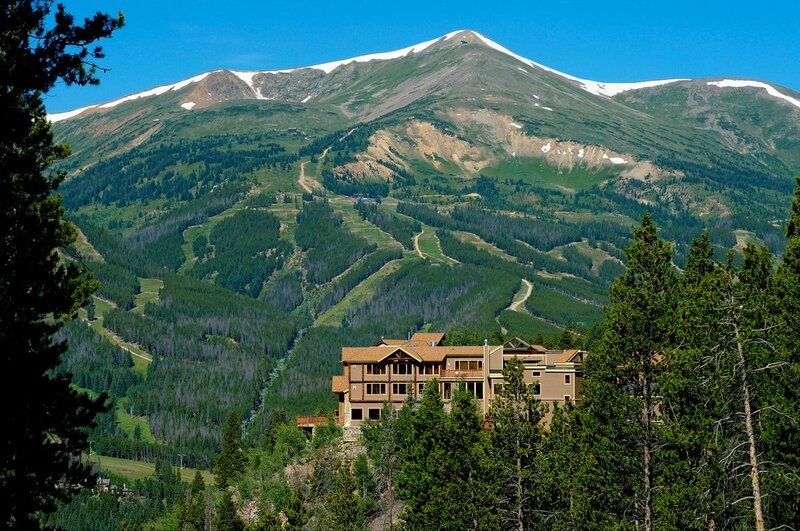 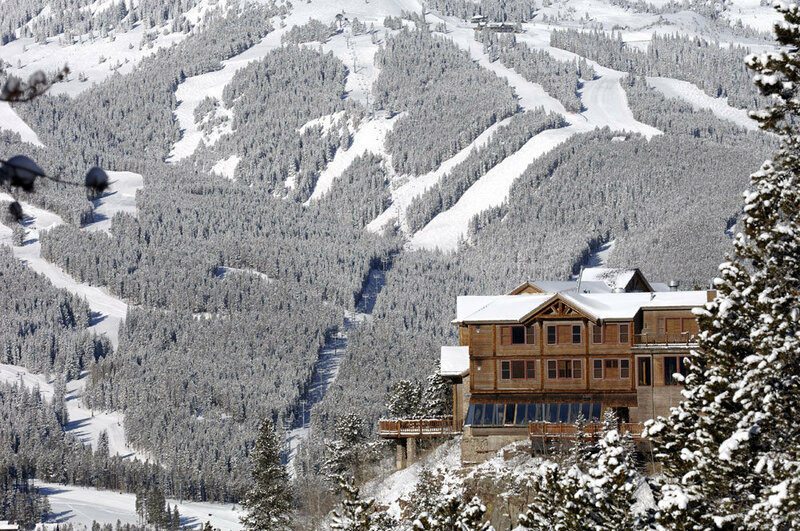 The Lodge and Spa at Breckenridge is a boutique hotel nestled cliff-side above Breckenridge. 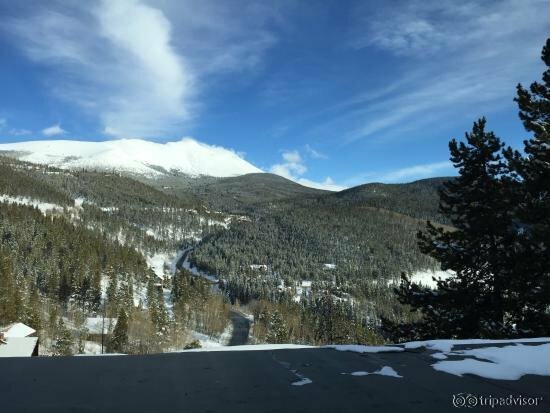 Located just minutes from town, you will enjoy the proximity of year-round activities and events, and then return to your warm, cozy home away from home. 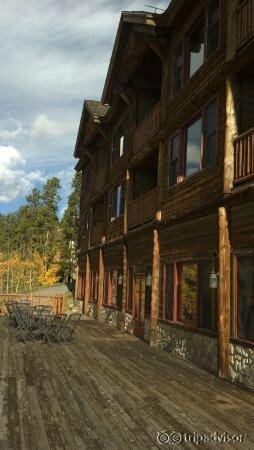 Hotel rooms and suites have a variety of features such as mountain views, kitchenettes, fireplaces, and balconies. 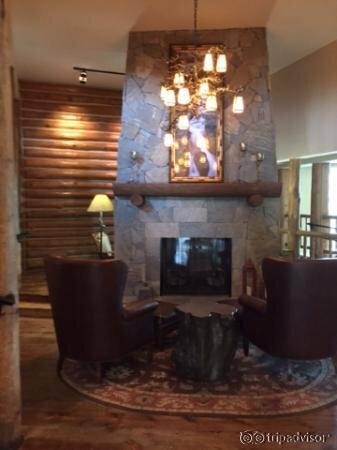 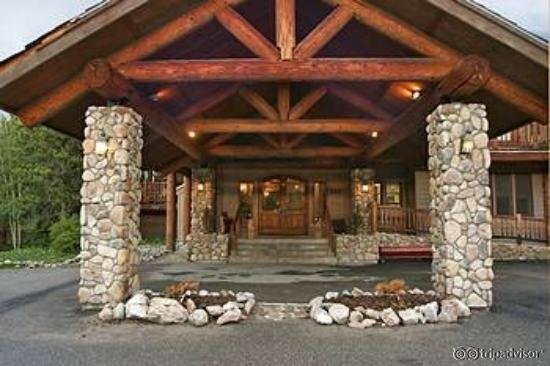 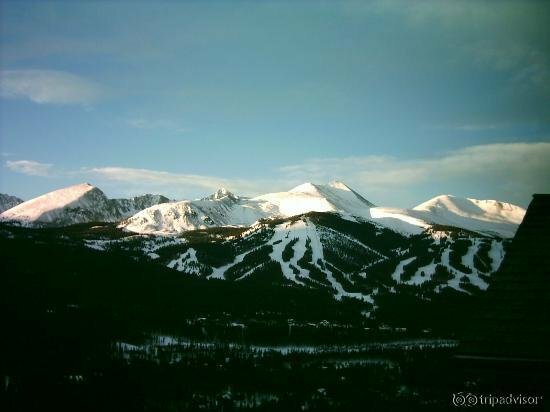 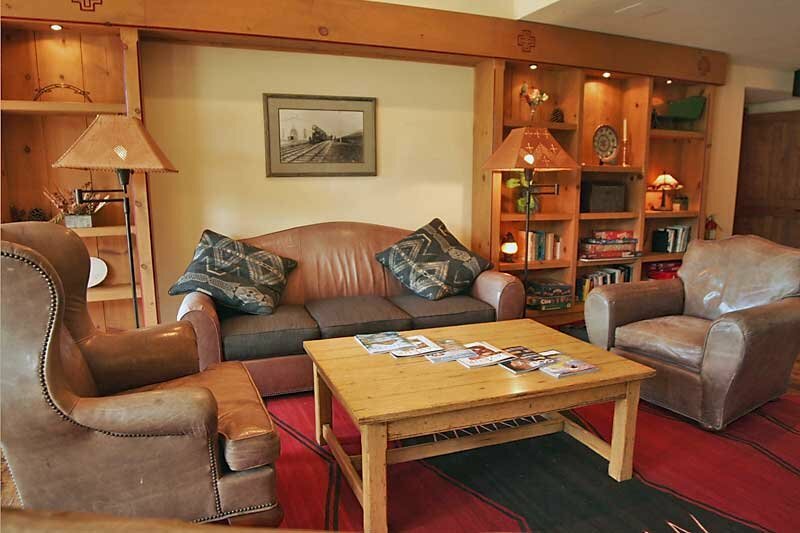 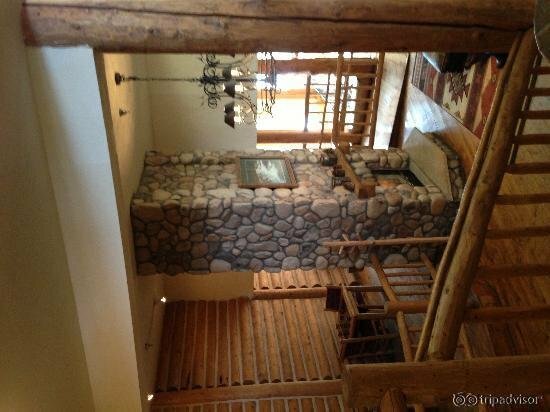 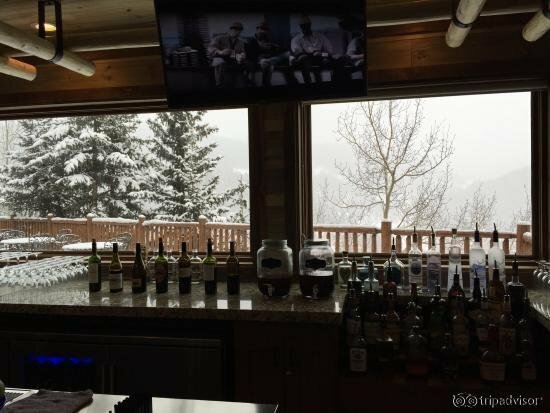 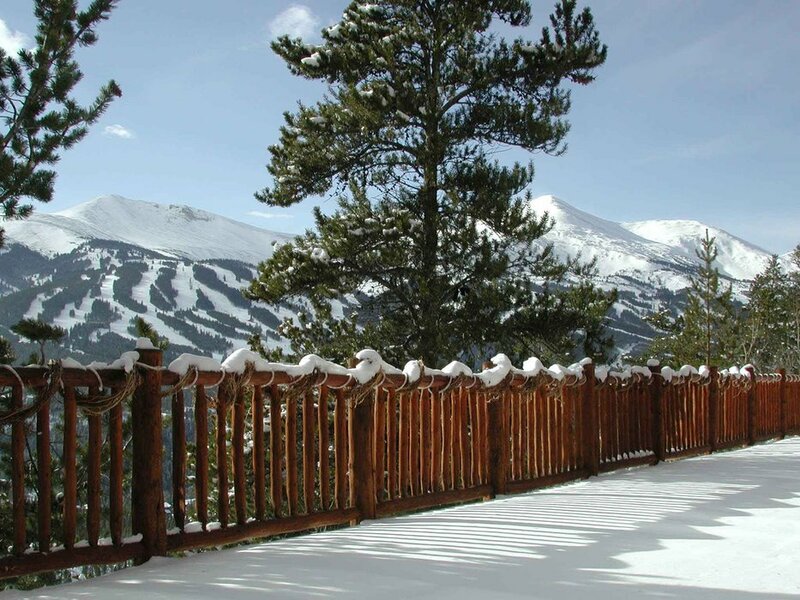 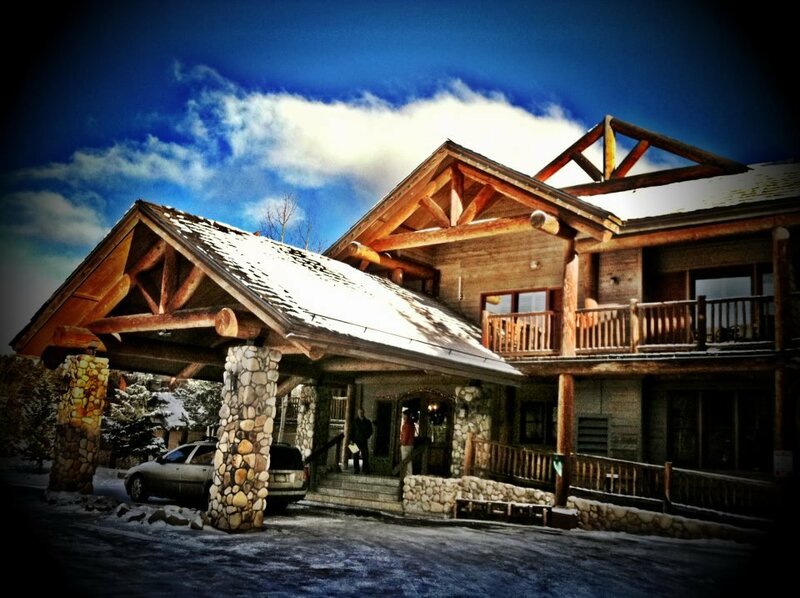 The Lodge at Breckenridge also provides two luxury three-bedroom chalets. 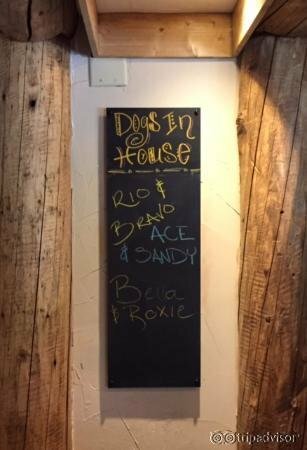 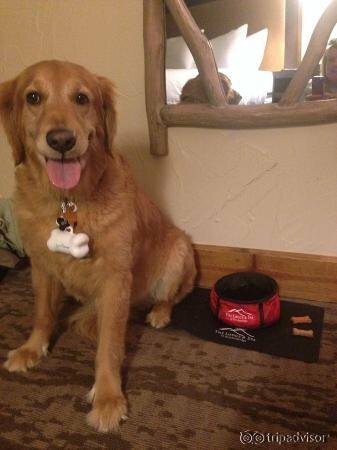 This property is dog-friendly ($30/night). 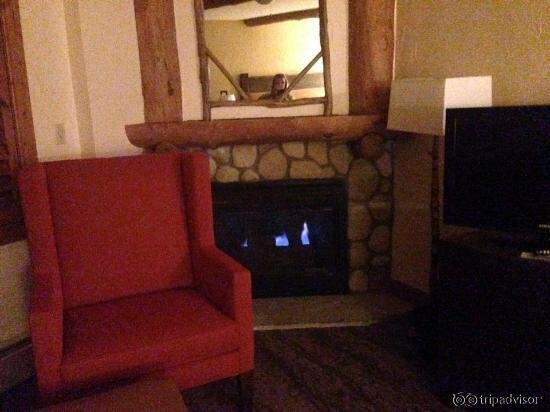 This hotel adds a $10 per room, per night resort fee. 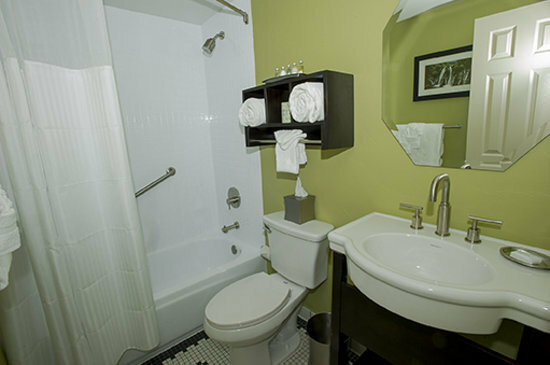 Enjoy the Meridian Spa with onsite services including massage, body scrubs, mini-facials and reflexology. 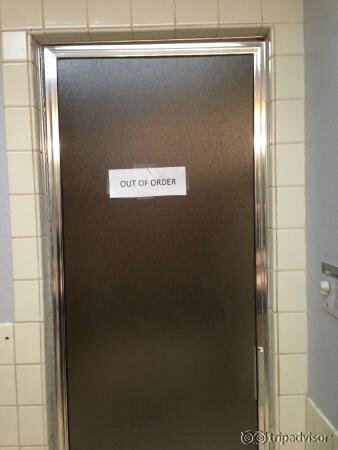 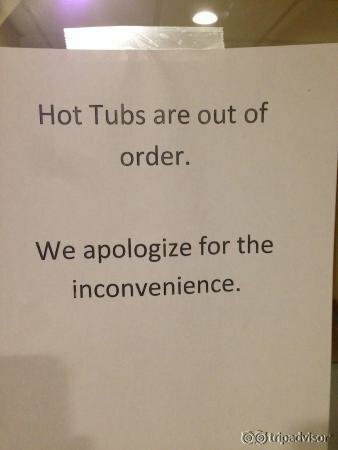 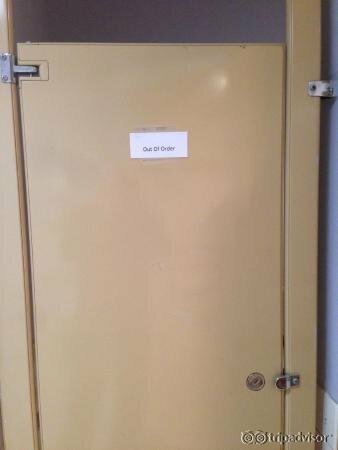 Other perks include free breakfast, parking and WiFi.